Chrissy Teigen is one of the few celebrities who has admitted to going through fertility treatments in order to get a baby. The treatment popularly known as IVF had become part of her life for the last five years. . The treatment common to the likes of Kim Kardashian and Tyra banks seems to be the norm among celebrities with fertility issues. Teigen decided to open up about her journey after facing quite a backlash in social media. She clearly defines the process as exhaustive and painful. 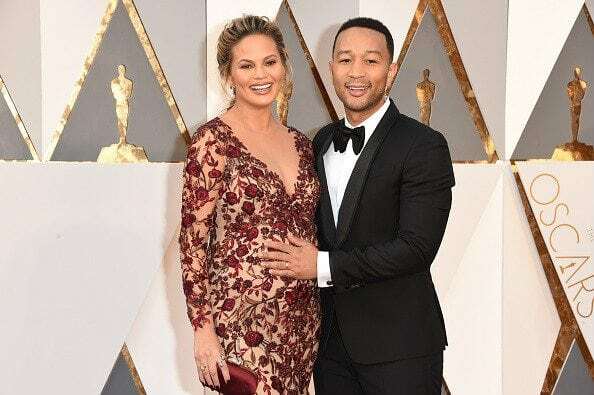 Teigen was optimistic that she would have a kid with husband John Legend earlier in their relationship only to be derailed by fertility issues. During the show FABLife with Tyra Banks, Chrissy Teigen was able to state that she is also open to adoption and would want many kids. 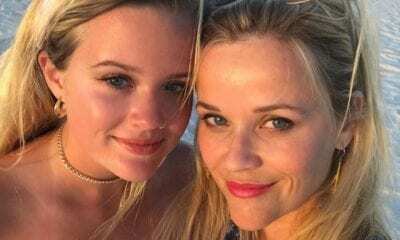 Teigen admits that sometimes the pressure from social media and family got to her, but she created a strong front when answering baby related questions. The bubbly supermodel, states that, her husband, John Legend, was supportive throughout the entire period. Legend’s unwavering support during the IVF treatment is what gave her strength and hope. Fortunately, it was not in vain, as they were blessed recently with a beautiful daughter named Luna Simone Stephens. Chrissy Teigen figured out that infertility is still considered shameful in today’s society. She advises on being open to treatment and analyzing all your options before giving up. Being in the limelight didn’t make her situation any simpler as people on social media were hell bent on getting answers. The first step was acknowledging the fact that she had a problem and secondly, taking the right measures in order to increase her chances of getting a baby. The supermodel has been on record saying that she would have wanted kids five years ago, but it has been quite a challenge for her and her hubby, John Legend. She could not have asked for a better partner as Legend was by her side throughout this entire process. His dedication was adorable and made her feel at ease. She goes ahead to comfort all the women out there with similar issues to embrace it and be ready to get help. It is not a disease, but a condition that can be changed by use of modern medicine and technology. By telling her story, she wanted to reassure women who might be experiencing the same condition that, anyone can have fertility problems despite your status. Having a positive attitude is all you need.